The Colorado marijuana industry continues to be a competitive and thriving market nearly five years after adult-use sales began. A new report commissioned by the Colorado Marijuana Enforcement Division conducted by the Marijuana Policy Group and the Leeds School of Business covers a wide range of topics, including trends in supply and demand, consumption, pricing, and market consolidation. Colorado’s legal marijuana market bought 665,134 pounds of cannabis in 2017, equating to over $1.5 billion in total earnings. Flower still makes up the majority of cannabis sold in Colorado, but the demand for concentrates and edibles is increasing. In 2017, there were 301.7 metric tons of cannabis sold in the state. Flower made up 61.8% of sales, followed by concentrates at 27.3%. Trim accounted for 5.9%, and infused edibles and non-infused edibles accounting for 4.9% and 0.3%. Consumption trends varied in tourist areas. Overall, edibles accounted for 13% of the adult-use market, but in tourist locations edibles accounted for nearly 25%. The numbers for concentrates showed a more dramatic decrease in price. Flower potency has remained relatively stable since 2014, but the average potency of marijuana concentrates has increased. In 2014, the average potency of concentrates was 56.6%; in 2017, the average potency is 68.6%, a 21.2% increase. Cannabis used to only be available on the black market, but as legalization becomes more common across the country, there’s a real worry about the industry being dominated by a few corporate companies. 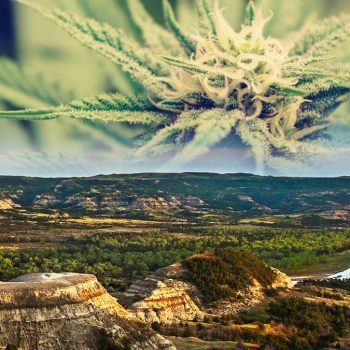 Instead of a large number of small businesses competing in the marketplace, consolidation can lead to a few, big-money companies that grow, manufacture, and distribute marijuana to an entire state or multiple states. However, the study found that while there’s some consolidation in Colorado, the marketplace is still competitive. The market in Colorado isn’t highly concentrated, which means that there’s still room for small businesses to thrive. The MED study found that in Colorado, the largest 10 operators accounted for 26.6 percent of total market sales in 2015, 25.4 percent of total market sales in 2016, and 23.1 percent of total market sales in 2017. The study also found that competition, rather than tourism demand, was a more decisive factor in cannabis pricing. 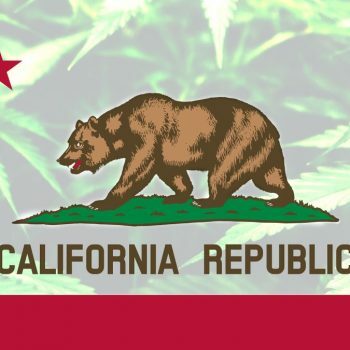 The report showed that marijuana prices were highest in parts of the state with the fewest legal dispensaries. For example, the average price per gram of flower sold for adult use was $4.82; in Summit County, which draws thousands of tourists to its ski resorts every year, the average price per gram of flower was $7.17. The report shows how far the regulated market has come in Colorado. In 2014, only 65% of consumption came from the regulated market. In 2017, the regulated market was more than able to meet both resident and visitor demand for cannabis. “This report gives me comfort that the licensed, regulated commercial marketplace is working well and is part of the state’s continuous effort to monitor a comprehensive marijuana regulatory framework, improve transparency and use data to inform the public about Colorado’s marketplace,” said Mike Hartman, executive director of the Colorado Department of Revenue in a press release. 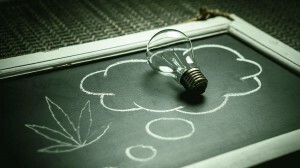 Looking to jump into the expanding cannabis marketplace? Get started the right way with a cannabis marketing and website package from Colorado 420 Websites!